LISTEQ provides software for a complete Virtual Desktop Service (Cloud Desktop – DaaS). – Available as software only or as a hosted service. LISTEQ’s CEO has a lengthy background in software development and engineering and bringing these products to a global market. 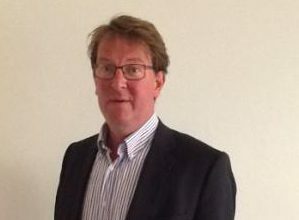 Simon is a co-founder of LISTEQ. Prior to LISTEQ Simon was the Managing Director of AND Automotive Navigation Data (publicly listed software vendor) where he signed major contracts with Apple, Google, Microsofft et al. Prior to AND Simon was co-founder and Manging Director of Inovara (ISP with own network) with a private funding of over € 25 M.
Simon has a MSc in Mechanical Engineering from the University of Technology Delft and has a MBA from RSM Erasmus University. As VP Product Development Ivo is responsible for the technology vision, direction and engineering execution for LISTEQ. Ivo has spend his whole carrer in software development and is a co-founder of LISTEQ. Ivo has extensive software engineering skills. He developed and managed GlobalTuners, an interactive audio streaming web application with globally 70.000 users. Ivo contributed to various Open Source projects, including QuickTun (VPN software), VNE (user-space TCP/IP stack) and VirtualBox (VNC server). He also developed desktop software, web applications and embedded systems for various business customers.  Ivo studied Electrical Engineering at the University of Technology Eindhoven.